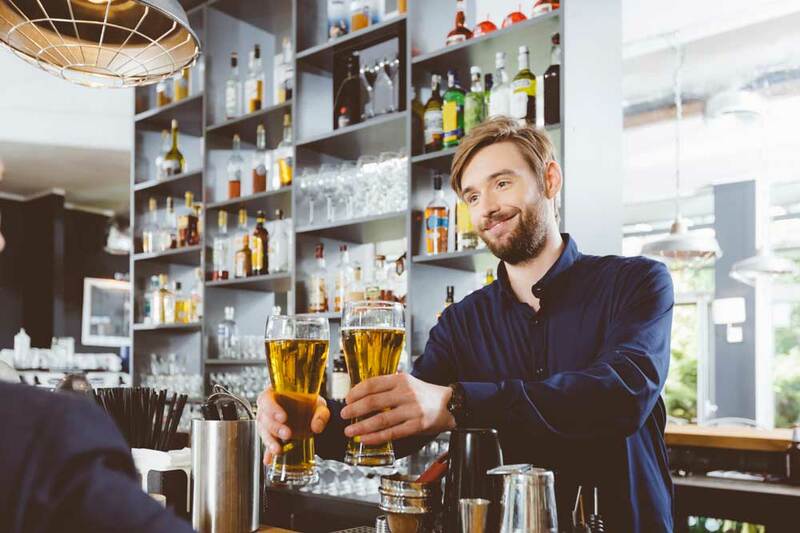 Fast business finance and working capital is difficult to find when you’re a pub or bar owner. Many service businesses have struggled through the years to seek flexible business finance that fully accommodates their needs, as banks and lenders have continued to close their doors on many applicants. Unfortunately, it’s often impossible for business owners to raise the funds themselves, as their overheads are substantial and they struggle to accrue enough of their profits to dedicate specifically to large, expensive improvements. With Capify, you can raise 75% of your monthly revenue, securing a figure between £3,500 and £500,000, which will help you to improve your pub or bar in any way you need to. You could hold specific events which bring more paying customers through the door, extend your premises to accommodate more people, or hire more staff for busy periods to keep your customers happy. The application process is especially straightforward. To be approved, your business must be considered to be a limited company, established for a minimum of 9 months, and generate a minimum of £7,000 in customer payments each month too. 90% of business owners who apply to us find that they comfortably meet these criteria, receiving their working capital fast in just a few days. Capify are one of the only providers of business working capital to be able to give all potential customers a quote in just 60 seconds. During the formal application process, our experienced advisors will talk you through the whole process, so you will have a full understanding of each stage. Our team have been rated 5 stars for their clarity and politeness by our existing customers throughout the country, so you can put your confidence in them to advise you of the best business finance options available.